Connie's niece is getting married on Saturday in Atlanta. We decided that it would be best to drive down to Atlanta so that we had our own car and could do as we please. 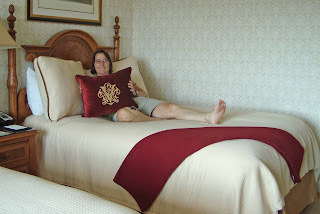 We also thought it would be nice to take an extra day on our way down to break up the drive so we booked a night at the Inn at Biltmore on the Biltmore Estate. Staying at the Inn was a splurge but not that expensive (relatively speaking) at $199/night during the week. We lived like rich people for 2 days with bellmen and food servers and the like. 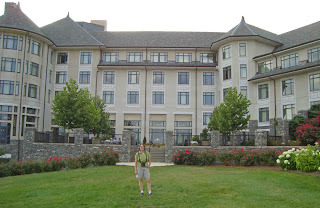 The photo of the Biltmore House above is from the website. The veiw is from the gardens looking back at the house. We took the audio tour which included 45 rooms and took over an hour. 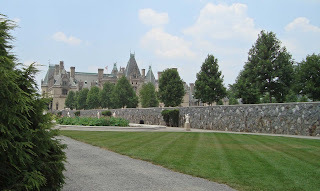 We learned alot about the estate and about George Vanderbilt. It was pretty hot and there is no air conditioning in the house but we managed pretty well. 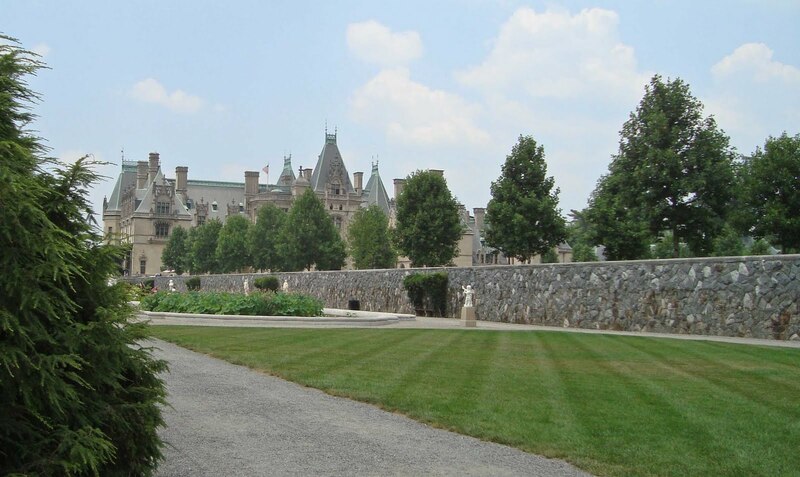 The most shocking thing about the Biltmore Estate is the lack of birding information. I couldn't find anything about birding opportunities on the web prior to our visit, and eBird doesn't even have it as a birding location. I had to make a personal location for the site. I also had trouble getting information from any employee at Biltmore. The concierge could only tell me that he thought there was a Screech Owl down be the lagoon. And even then, he wasn't sure. . . This is surprising because the estate sits on 8,000 acres - 8,000 acres - of mixed land ranging from forested hills to manicured gardens to agricultural land. George Vanderbilt planned the estate to be self sustaining with agriculture that would feed the 40 servants year-round plus the Vanderbilt family and the 20ish guests that were always at the house. He also hired Frederick Law Olmstead as the landscape architect (the same guy that designed Central Park) to design the landscape for generations to come. 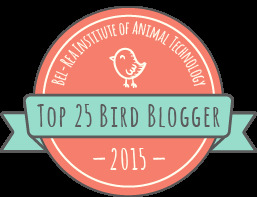 How could there be no birding information? This is what I found on my own just walking the "hiking" trail from the Inn to the Lagoon and walking the garden at the House - 39 species including Humming birds buzzing around the garden flowers (no brainer there), Goldfinches, Indigo Buntings, Song and Chipping Sparrows at the grass edges, Cedar Waxwings, Phoebes, Kingbirds, Orchard Orioles along the river. Cooper's Hawk sending all other birds into a tizzy and Red Tail Hawk acting like a Vanderbilt (he owned the place) sitting in the vineyard and not really moving when I walked past. Yellow-billed Cuckoo and a Spotted Sandpiper on the river edge. I also watched 3 hens guide 8 Turkey chicks along the field and into the woods. We learned that Turkey was George V's favorite meal . . . It was quite cool watching the Chimney Swifts flying directly over the house around the many chimneys. Maybe they roost there at night? It was definitely worth the trip. It might be a great place to be during migration - spring or fall.